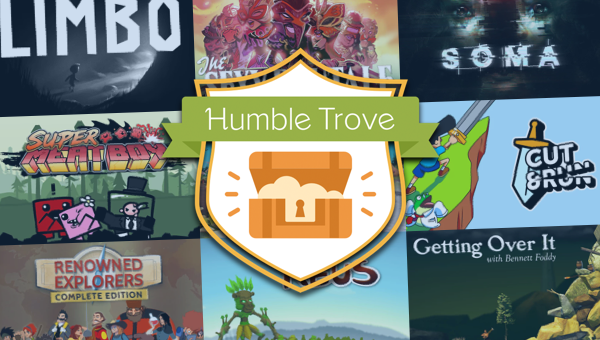 We just added Super Meat Boy and Cut & Run to the Humble Trove! The Humble Trove is a catalog of 60+ DRM-free games and Humble Originals. We add new titles every month as a perk for Humble Monthly subscribers! They’re yours to download and play anytime as long as you’re subscribed to Humble Monthly. Get Wizard of Legend, Just Cause 3 XXL Edition, and Project CARS 2 right away with a $12 subscription to Humble Monthly, plus more games to come on Friday, January 4 at 10 a.m. Pacific time. Don’t forget that you get $10 for each new Humble Monthly subscriber that signs up with your partner link!